Our Season of "More Than Meets the Eye"
This fall ReVamp Collective introduces its first Artist Lab, an opportunity for local theatre artists to connect, collaborate and create. Entitled “Beyond the Surface,” this arts incubator will pair two theatre artists of various mediums together to create an original piece based on the Grimm’s fairy tale “Snow-White and Rose-Red,” a story that explores themes of perception, sisterhood and kindness. Over a three-month period, the artists will work together to create a brand-new theatrical work based on the story, using the strengths of their artistic mediums, culminating in performances. 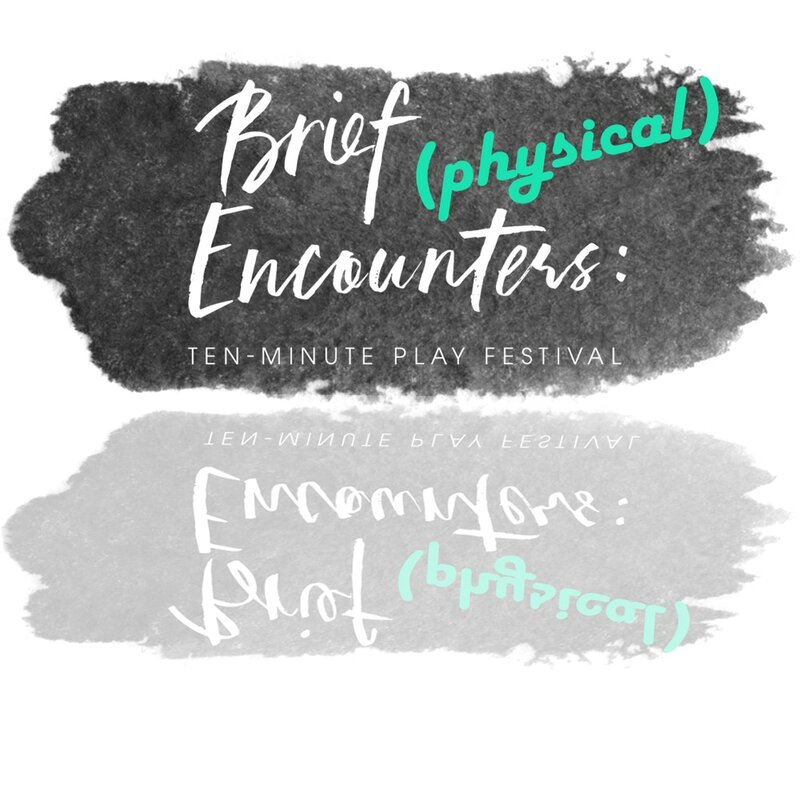 Our second annual ten-minute play festival! 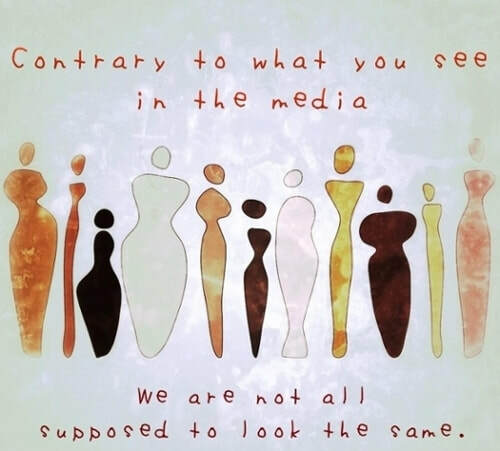 The festival will feature 6-8 ten-minute plays by local playwrights focusing on gender roles/stereotypes, from an intersectional point of view, regarding the perception of physicality and body image in our current Western society. Rediscover the woman behind the face that launched a thousand ships. The Helen Project is a brand-new, full-length one-act play that mixes elements of classical Greek drama (use of a chorus, simple staging) with modern storytelling. It's an ensemble-based piece; the actor playing Helen in each scene changes, to represent the many forms that beauty can take, and show the many facets of this complex woman who's been portrayed as largely one-dimensional throughout history.